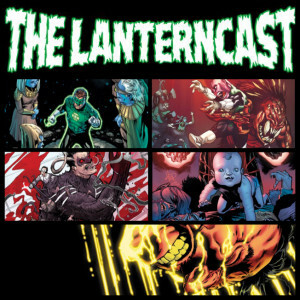 LanternCast Presents: Green Lantern: Pre-Birth #2 – Day of Judgment (Issues 3-5)! Day of Judgment concludes as Hal Jordan battles both Neron and Asmodel for the right to be the new host of the Spectre! Is this a true case of even if I win, I lose? Join Mark & Jim to find out! All this and Avengers trailer talk too! Give us your feedback and future episode ideas at our voice mail 708-Lantern! 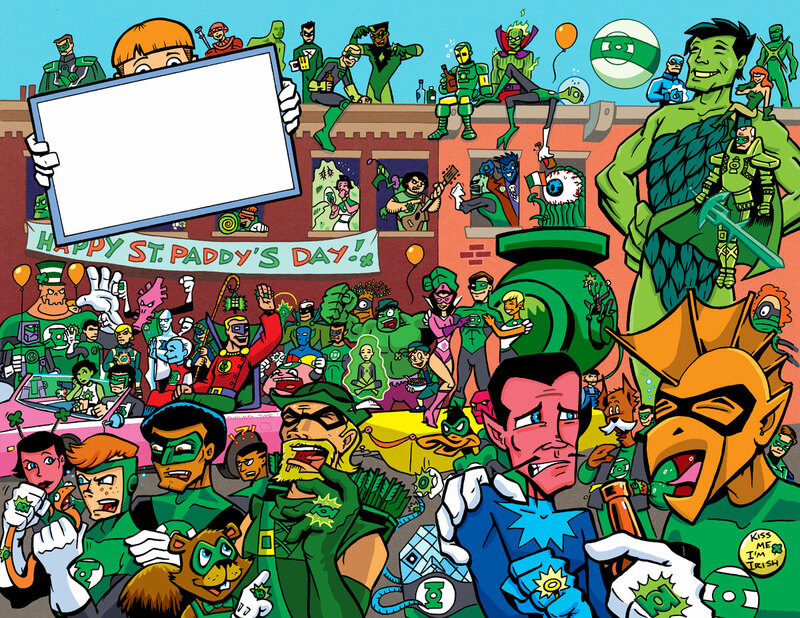 Saint Patrick’s Day 2015 – A New Festive Green Lantern Image! 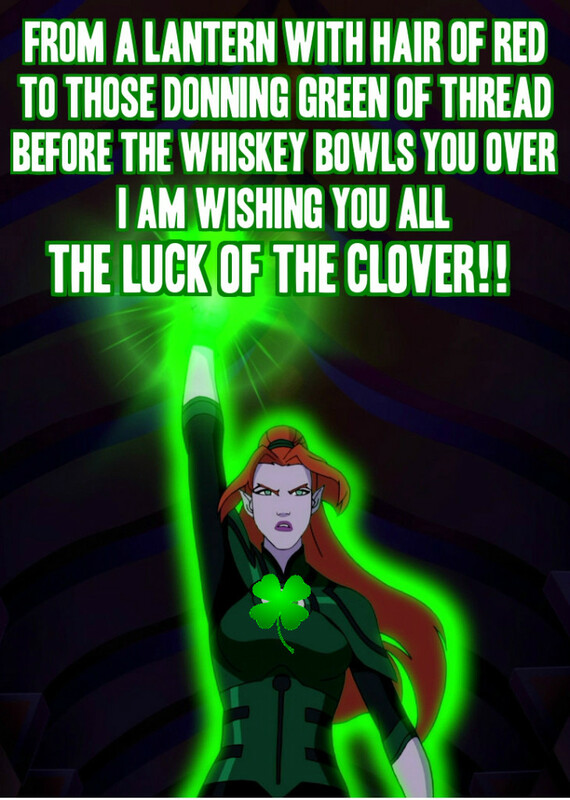 So rather than posting the USUAL Saint Patrick’s Day/Green Lantern image (you know the one) Chad took it upon himself to toss a new one together. Complete with a themed oath! Well aren’t WE clever laddy? So enjoy! And stay safe out there! LanternCast Episode #215 – February Issues! On THIS episode: Mark and Chad dole out some advice on starting your own podcast, rant about the direction of Green Lantern, attempt to assign blame to the right people at DC for recent concerns, and much more! Oh yeah, AND they also tackle the Lantern related books from February, FINALLY! So listen in! Be sure to chime in on our voice-mail at 708-LANTERN! 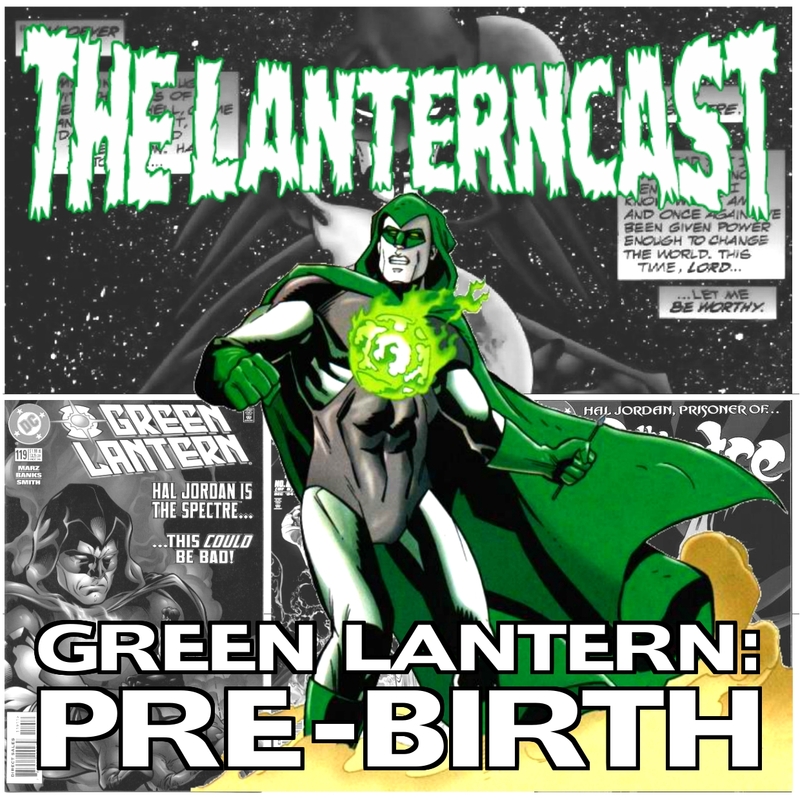 LanternCast Presents: Green Lantern: Pre-Birth #1 – Day of Judgment (Issues 1 and 2)! Angels and Demons and Parallax, oh my! The LanternCast’s brand new spin-off launches with a look back at “Day of Judgment.” It’s Hell on Earth! Or is that HAL on Earth?? 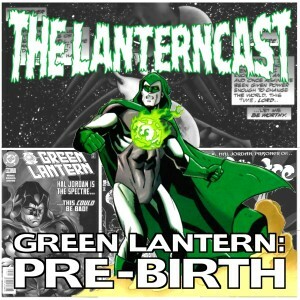 Mark and Jim jump into the start of Geoff Johns’ FIRST attempt at changing the GL mythos. Hal Jordan’s road to redemption begins here! Give us your feedback and future episode ideas at our voice mail 708-Lantern! LanternCast Episode #214 – An Interview with Ron Marz! This seemingly inconspicuous episode is ANYTHING but. 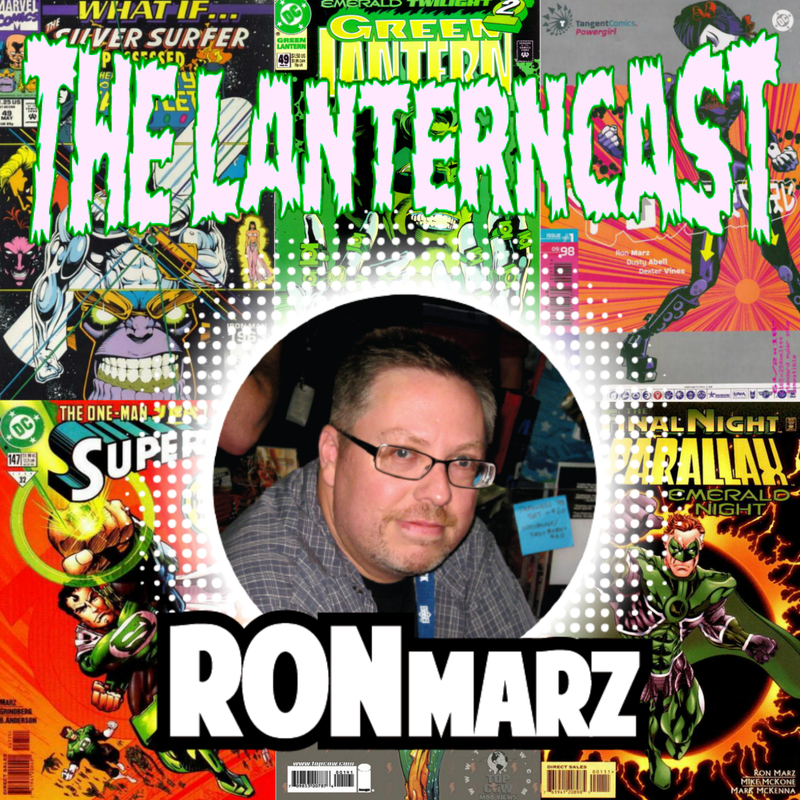 This time around Mark and Chad forego the issue reviews and the casting speculation and focus on what REALLY matters…a chat with RON MARZ! That’s right! Ron Marz, the creator of Kyle Rayner himself, took time out to shoot the breeze Emerald Gladiator style with the guys! Topics include: Silver Surfer, Superman, Velocity, Green Lantern and even the upcoming DC event CONVERGENCE! Trust us, this is one you WON’T want to miss! Be sure to chime in on our voice-mail at 708-LANTERN!